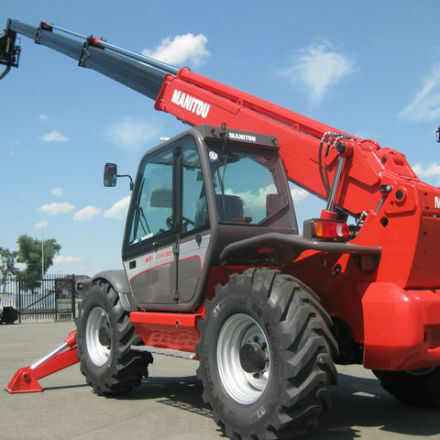 Telescopic handlers are versatile machines that appeared recently in the Russian market, and has gained recognition among specialists in various fields. 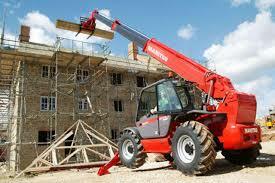 EUROPE-LLOYD company provides you with the telehandler type fitting especially for your working requirements. 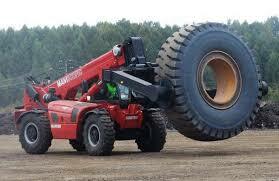 We reduce the rent price down to 1000 rubles per hour for the whole telehandlers models range. Bucket for heavy bulk cargo. 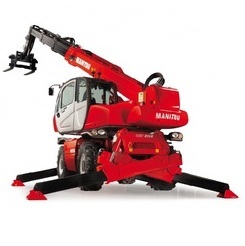 Constructed to be used for work with sand, soil and other heavy bulk materials. ORH lifting platforms are constructed for cargo or staff for assembling works at height. Platform length is 6 meters, loading capacity is 365 kg. 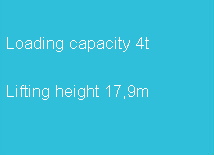 Nonrotative platform with loading capacity upto 300 kg and with width from 2000 to 2400 mm. Crane jib of P series, has the length upto 7 m depending on the loading capacity from 600 to 2000 kg. 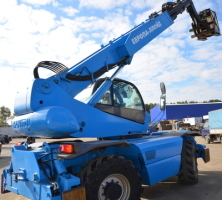 Fork carriage PFB allows using any FEM standard attachments for mast forklifts. Carriage with the floating forks. Working platform 3D with positive and negative outreach. Platform with crane of 350 kg. Effective for glass units and sandwich panels installation. Hydraulic concrete mixer, with volume from 500 to 1000 liters, with dispenser. 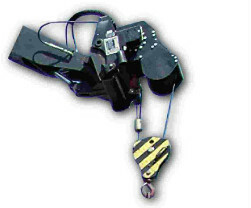 Lifting platform with additional elbow. 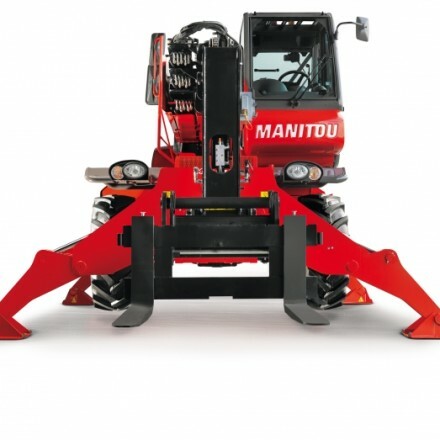 Hydraulic winch is used for telehandlers. Allows executing loading and unloading works quickly and precisely.